Part of the Gatherer’s Expedition in 1997. Dr Malcolm‘s team was let off in a lagoon by the Mar Del Plata Captain. The captain pushed his boat to shore in the small lagoon with much protest due to the stories of fisherman who got too close to the island and disappeared. 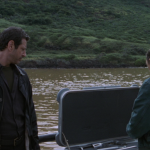 The lagoon itself was not shown, but it was suggested that the Hunter and Gatherer survivors would return to it in hopes the Mar Del Plata Captain would return to pick them up. 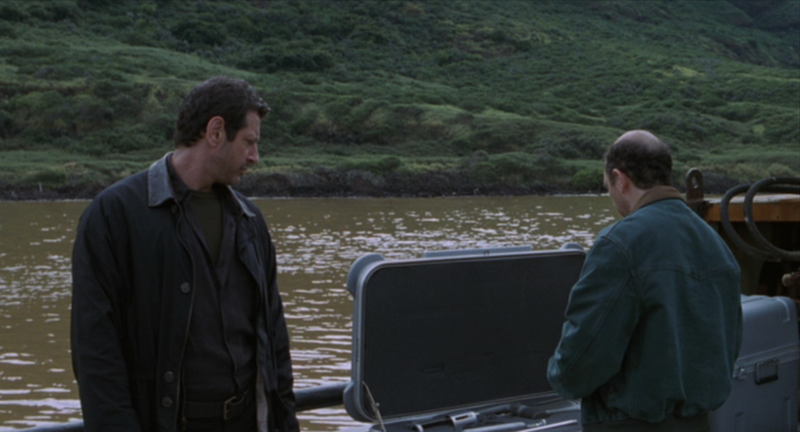 Roland and Nick advised Malcolm after his suggestion that the Captain was smart and would not return to the Lagoon.